A 40% energy target is needed to cost-effective meet the Paris climate goals. Following the recent agreement. An increase of renewables by 32% has been set by the European commission. Including a review to increase energy efficiency targets by 2030. The new agreement aims to increase rules and regulations on the metering and billing of thermal costs. Aiming to increase user control for consumers. Those in multi apartment buildings gaining attention because of lower ratings. Offering clearer information on how they can decrease their energy usage. whilst supplying detailed information on their overall use. Members of the Paris agreement, required to offer more clearer information on allocations of heating costs, water cooling and hot water consumption in multi-story buildings. However, from these talks some members believe that the targets have failed the Paris Agreement. Some arguing that to meet any standards below 40% means it will increase the difficulty and costing to meet demands. Arguments have broken out from both sides of the spectrum. A high majority arguing that we can’t meet any previous targets set, because we aren’t tapping into the full potential of savings. How the UK are responding. Schemes within the UK are making positive progress with government officials to increase the overall efficiency of UK homes. Schemes set in Wakefield and the government’s Clean growth Strategy all taking effect. 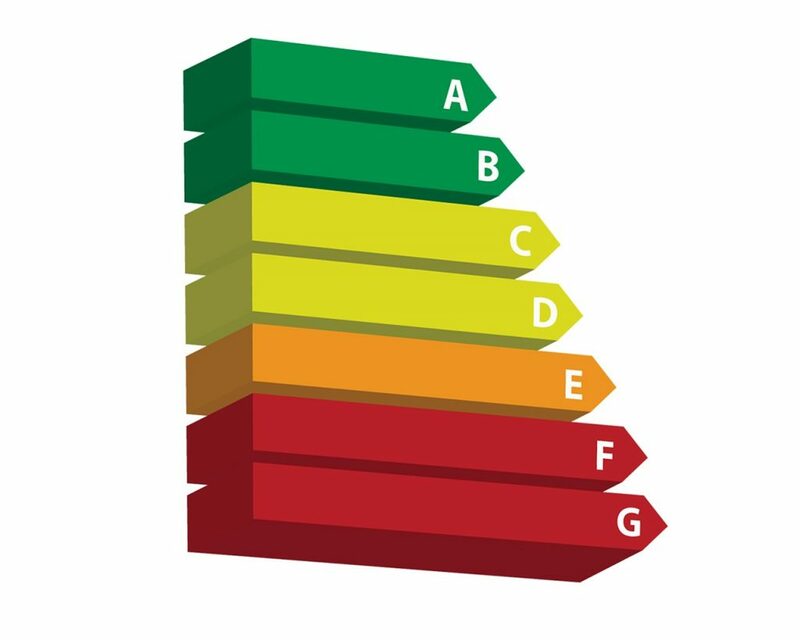 Using renewables such as loft and cavity wall insulation to increase homes to a (EPC) band level C by 2030. Strategy’s such as this, are the first step in creating a more comfortable, cost and energy efficient society. Landlords could face fines if homes are not eco-friendly enough.